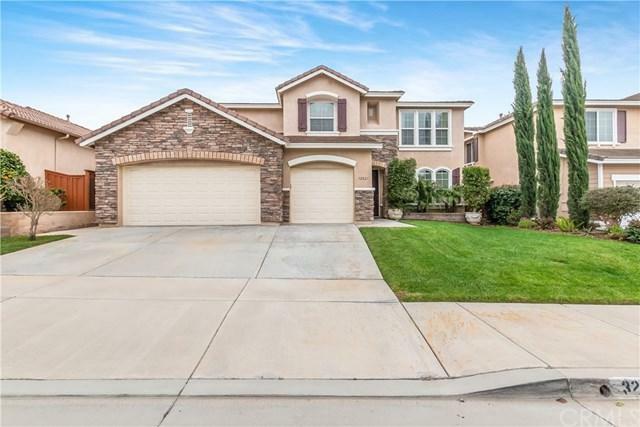 32021 Calle Caballos, Temecula, CA 92592 (#300966971) :: Ascent Real Estate, Inc.
What a beautiful, spotless and move-in ready Temecula Home in the highly desirable Paloma Del Sol Community! This 3,842 square foot home features 5 bedrooms and 3 full bathrooms, plus an extra half bathroom, with a large MAIN FLOOR BEDROOM that can be a great mother-in-law suite or guest room. 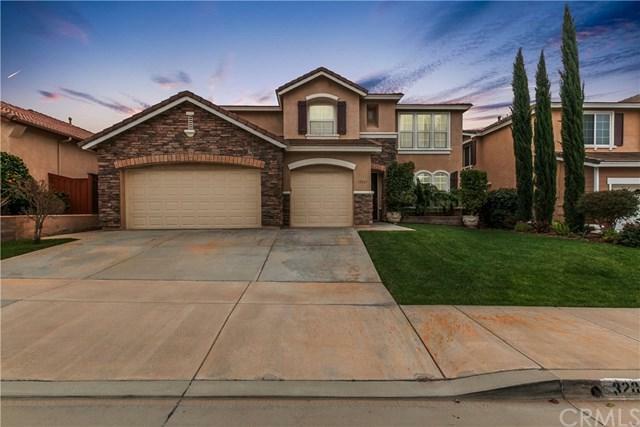 This home features a grand entrance with cathedral ceilings, a formal living room, a formal dining room, large family room, an open-concept and spacious kitchen, large kitchen island, breakfast bar, granite countert What a beautiful, spotless and move-in ready Temecula Home in the highly desirable Paloma Del Sol Community! This 3,842 square foot home features 5 bedrooms and 3 full bathrooms, plus an extra half bathroom, with a large MAIN FLOOR BEDROOM that can be a great mother-in-law suite or guest room. This home features a grand entrance with cathedral ceilings, a formal living room, a formal dining room, large family room, an open-concept and spacious kitchen, large kitchen island, breakfast bar, granite countertops, mosaic backsplash, pantry and upgraded stainless steel appliances. With high ceilings, new wood-laminate flooring, and tile throughout the rest of the home. The master suite is over-sized with a large master bedroom and spacious master bathroom. You also have 3 other good-sized bedrooms that are located upstairs with a large laundry room located downstairs. For storage, you have a great 3 garage which has plenty of storage and space for a workshop! Out back you have a very private backyard with a large aluma-wood patio cover, custom concrete and brand-new sod. 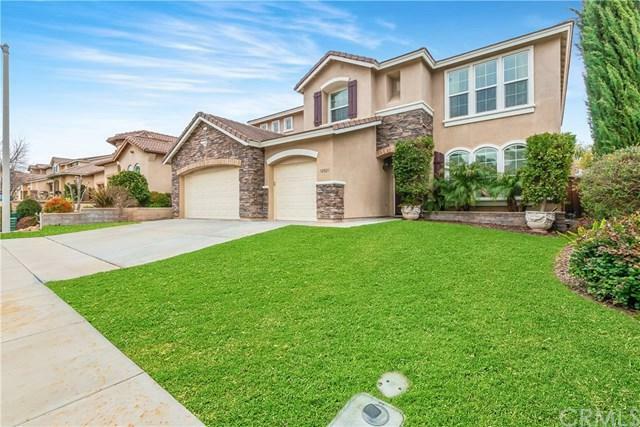 The Paloma Del Sol Community is one of the most desirable neighborhoods in Temecula, the community has great walking trails, pools, club house, tennis courts, and LOW TAXES. 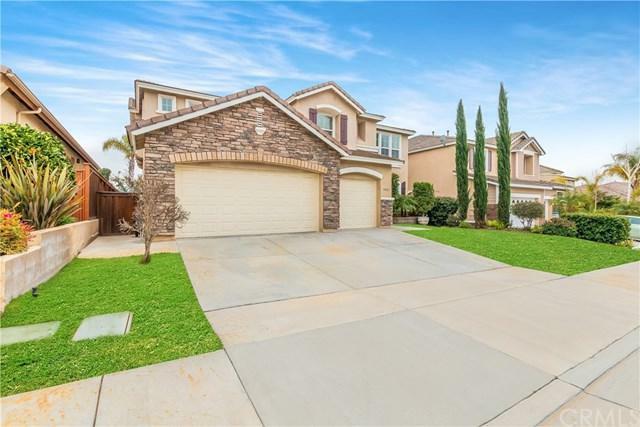 This home is located less than 5 minutes to award-winning Temecula Schools, shopping, the 15 Freeways, parks, the new Temecula Valley Hospital and the Temecula Wineries!! !